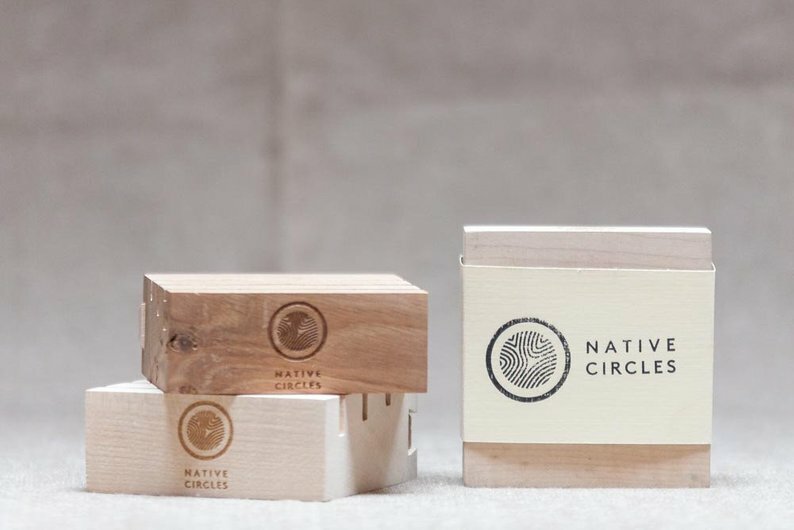 Native Circles are a set of simple illustrations that create space for nature connection and self reflection in our living space. 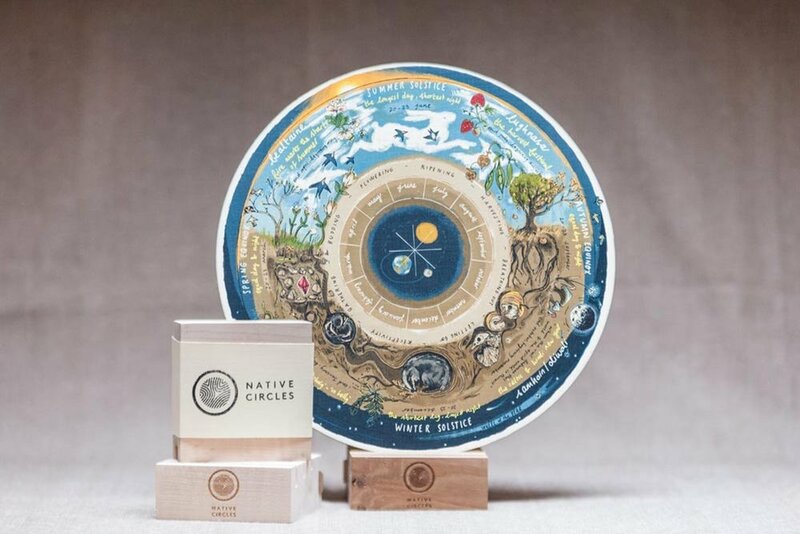 Native Circles are now available as Limited Edition prints on paper and as prints mounted onto birchwood with a specially designed stand that can be placed on a table or hung on the wall. Slow down to check in on the moon phases or reflect on the seasonal changes around you. These cycles can offer us perspective, flow and a sense of grounding in the world around us. Think of them as a field guide to a simpler life more connected with the wonder of the natural world.